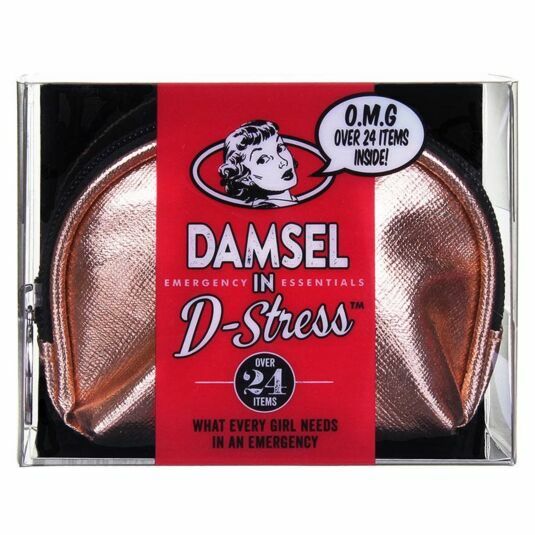 This handy little kit contains over 25 items, which includes almost everything that you could possibly need for one of lives little emergencies and has been created to come to the rescue of every Damsel in Distress. 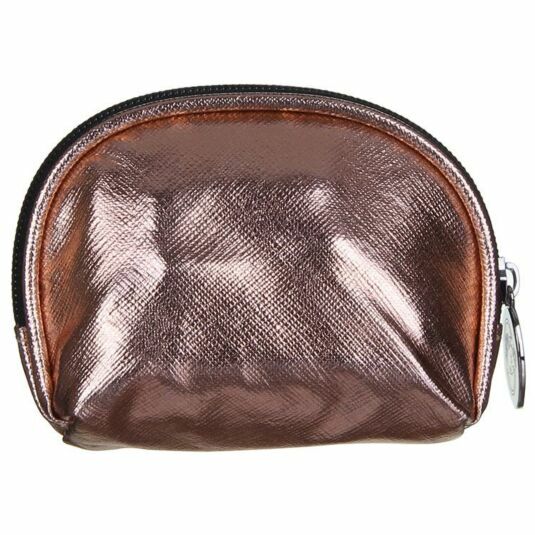 The emergency items come housed in a gorgeous rose gold case with zip fastening, keeping your items safe and secure. 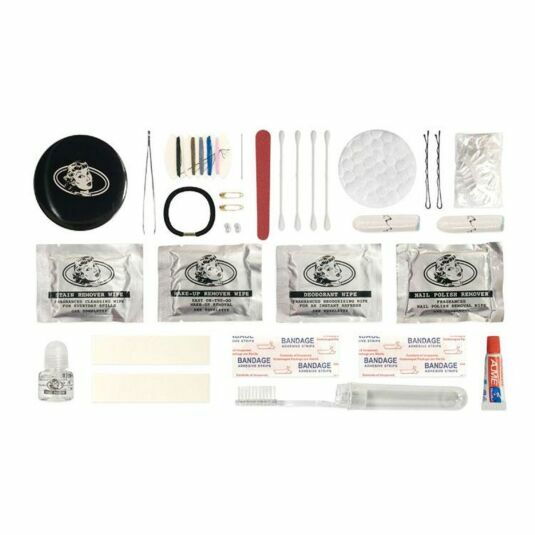 Small in size this kit is perfect for keeping in your bag ready for an emergency! The perfect gift for a festival lover, girly friend, or a lovely treat for yourself.